How the Italian authorities tried to divert the stream of molten lava pouring down the slopes of the Etna volcano on the island of Sicily. 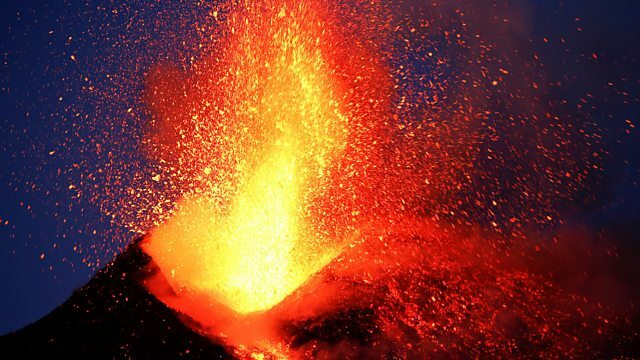 The Italian authorities tried to divert the stream of molten lava pouring down the slopes of the Etna volcano on the island of Sicily in 1983. Susan Hulme has been speaking to volcanologist, Dr John Murray, who was there watching their efforts to save homes and businesses from destruction.